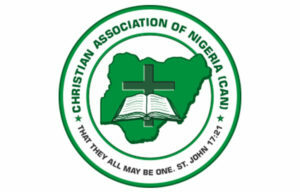 The president of the Christian Association of Nigeria (CAN), Samson Ayokunle has urged Nigerians to vote for credible candidates and not desperate ones. 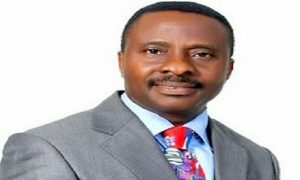 Pastor Ayokunle gave the warning while briefing newsmen in Abuja after a summit with representatives of 14 presidential candidates on their plans for Nigerians and churches. Ayokunle expressed his disappointment against frantic politicians towards the 2019 election, noting that the security of the people is paramount. The cleric stated that the association has come to an agreement to reach out to its members along with the presidential candidates and asked for their credentials to state their purpose of aspiring for the highest position in the country. Ayokunle admonished the church not to be silent on the situation because the church can only flourish when the nation prospers. While urging the Independent National Electoral Commission, (INEC), the Nigerian army, the police and other security agencies to abide by electoral rules to avoid crisis during and after the election, the cleric said, “If the 2019 election is not better, if the police are not better behaved, if the army is not better behaved, if INEC is not better behaved, the entire election process might be a failure. “If politicians show desperation, it will be a failure. We are again warning politicians. “The desperation we saw at the intra-party election is given us concern. If they can be so desperate and they end up fighting, what will they do when they contest with (the) opposition, the desperation is too much,” he added. This entry was posted in Politics, World. Bookmark the permalink.